You are here: Home / Student Posts / Welcome to the Kucetekela Foundation Scholar Blog! 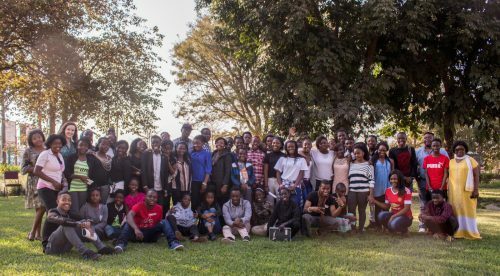 Welcome to the Kucetekela Foundation Scholar Blog! Hello readers, and welcome to the new and improved Kucetekela Foundation (KF) student blog! Founded in 2006, Kucetekela Foundation was created in order to develop and mould the next generation of leaders in Zambia. Currently, KF sponsors 39 students in secondary school, seven Gap Year students and continues to support 38 alumni. In addition to excelling in school, the scholars participate in community service, work experience, leadership training and other kinds of capacity building activities. 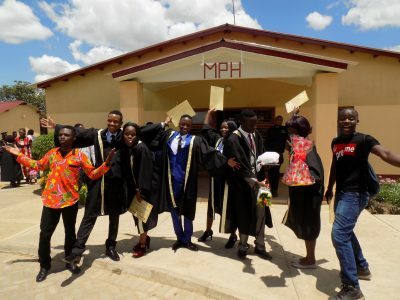 The scholars and graduates of Kucetekela Foundation wanted to revitalize the student stories blog to connect you all to the work that they’re already doing to make themselves, their communities, and Zambia at large, better. Through it, we hope that you can get a better sense of the lives and works of each of our writers. The scholars and graduates will be telling stories about the academic, personal and professional work that they’re doing. We’ll also attach photos and videos that we hope you enjoy. We can post statistics and successes to no end, but what we’re excited to showcase are the narratives and reflections of KF scholars in their own words. We’ll also share with you student spotlights, so you can get to know each of the students a little better. If you have content suggestions or questions, we’d also love to hear them! We hope that this blog becomes collaborative and inspires people around the world, so let us know what you’re thinking about in the comment section below, and don’t forget to like and share our posts! http://kucetekelafoundation.org/wp-content/uploads/KF-Graduation_DSCN1317.jpg 1200 1600 KFadmin http://kucetekelafoundation.org/wp-content/uploads/Kucetekela-Foundation_logo.jpg KFadmin2018-01-13 21:49:192018-09-20 01:31:53Welcome to the Kucetekela Foundation Scholar Blog!